News reaching Ethereum World News indicate that Ripple is making major strides with their Head of Research on the Business Development team, Ryan Zagone, being elected to the Federal Reserve’s Faster Payments Task Force Steering Committee. The Steering committee is a 16 member team to represent the working group’s numerous stakeholders. This task force by the Federal Reserve, was launched back in 2015. It has focused on identifying goals and attributes of effective faster payment systems; proposing solutions and assessing their capability to achieve those goals; and championing the payment industry to take steps toward implementation and adoption of faster payments capabilities. Its core vision is to call upon the different stakeholders to come together to realize the vision of a payment system in the US that is faster, ubiquitous, broadly inclusive, safe, highly secure, and efficient by 2020. The task-force has already met 252 times through regular meetings ad teleconferences and spent over 120,000 hours doing so. The current participants number 321. This is why Ryan Zagone’s election as a member of the steering committee, is a huge step forward for not only Ripple, but for the payment system envision by the Taskforce. Zagone will be a voice of the technology and non-bank service provider sector. 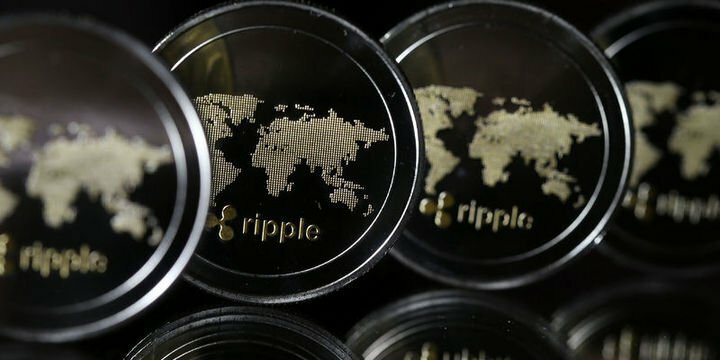 At Ripple, Ryan Zagone works with financial institutions, regulators and the central banks the company has partnered with to date. This then makes Ryan the best candidate to relay his experience with respect to improving banking infrastructure as well as accelerating the adoption of faster payment settlements globally. It’s a privilege to be selected. I look forward to leveraging Ripple’s global experience as the task force assess ways to increase speed, efficiency, access to, and competition in payments. I will continue Ripple Labs’ constructive approach in working with peers, bank partners, and the broader financial industry—including NACHA, IPFA, and the W3C. Above all, I am committed to being an open and inclusive presence on the task force, representing the priorities and concerns of fellow non-bank service providers. Congratulations to Ryan Zagone and the entire Ripple company on this new achievement and milestone.